They Shoot Poets - Don't They? 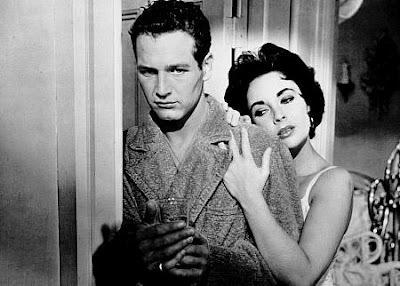 : Who Could Forget Him in - " Cat on a Hot Tin Roof " ? Who Could Forget Him in - " Cat on a Hot Tin Roof " ?